Saturday, November 15, 2014. I wrote the haiku “Wait, Before You Go” this morning. I followed a writing prompt from Daily Prompt, “Good Tidings”: “Present-day you meets 10-years-ago you for coffee. 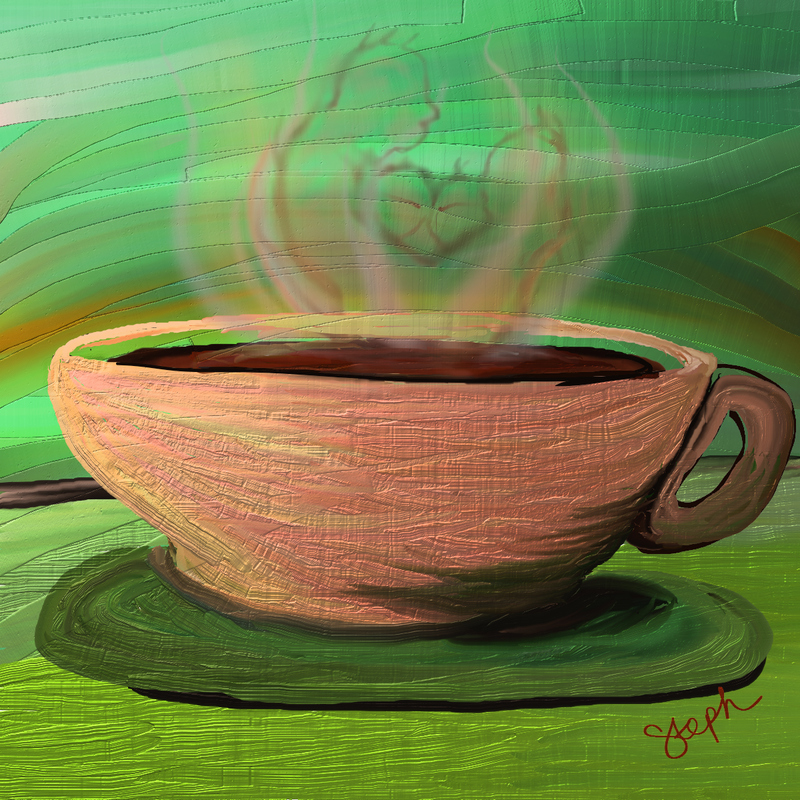 Share with your younger self the most challenging thing, the most rewarding thing, and the most fun thing they have to look forward to.” I created the image “Cup of Life” using ArtRage 4 on my laptop. Also, on a related note I found this previous post I made that touched on a similar theme. I am willing and ready to go. I am through with experiences. I am waiting!